Ginger is a flowering plant, native to China, and it is considered to be one of the healthiest herbs on the planet. Its scientific name is Zingiber officinal and is a member of the family Zingiberaceae. It is extremely high in nutrients and bioactive compounds and thus has a beneficial effect on the entire body, and it can be used in both, cooking and medicine. Due to the fact that it is especially effective in the case of ailments with the digestive system, it is considered to be “a cure for everything”. The high amounts of enzymes in its content help the decomposing and digestion of food and detoxification of the body. However, there are situations in which ginger is a less-than-optimal supplement to your diet and can exacerbate an already existing problem. Ginger stimulates blood circulation, which is important for most people, particularly those who suffer from peripheral artery disease, diabetes, obesity or Raynaud’s disease.Hemophilia is a rare genetic disorder in which the ability of blood to clot is severely reduced, meaning the sufferer could bleed severely from a minuscule injury.Not only can the plant nullify the effects of life-saving medication, but also the overstimulation of blood circulation in hemophiliacs can lead to severe and sometimes deadly hemorrhaging. Ginger tea in early pregnancy has been found to relieve nausea and vomiting. 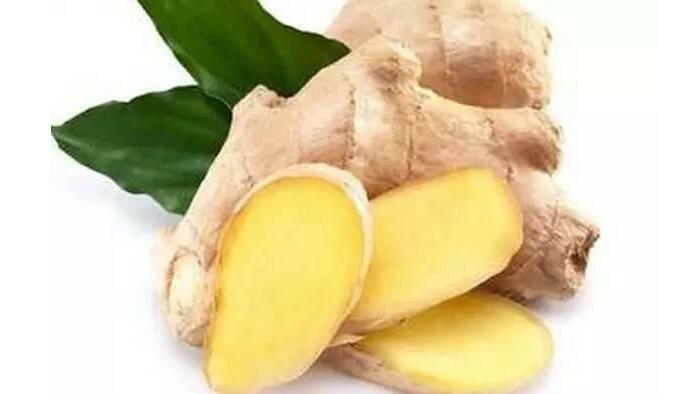 After the first trimester, however, ginger root should be taken infrequently in very small doses (if at all) because it can induce uterine contractions. This, in turn, may result in premature delivery or miscarriage.On the other hand, it can be useful when your delivery date has passed and you’re ready to meet your little one face to face. In case you need to gain some weight, you should not consume ginger nor take ginger based supplements as this root is high in fibers and raises the pH of the stomach and stimulates digestive enzymes.Therefore, it leads to fat burning and lowers the cravings for food, and might lead to weight loss, menstrual irregularities, hair loss, and poor muscle mass. In case you belong to some of the groups of people mentioned above, you can substitute ginger with sweet peppers, cayenne pepper, or red paprika. They can be added to dishes and beverages to add that kick of spice to your taste buds. Plus, one of the antioxidant phytonutrients in paprika is capsaicin, an anti-inflammatory agent known for healing the digestive system.Also, you may try cardamom, with its rich savory flavor, nutrition, and supportive effects. Cardamom neutralizes acid, aids digestion, and tastes great in coffee.